Almand Construction in Midland, TX is a general contractor. Designing and building a new home can be a very stressful experience. Let us take some of that pressure away from you. We will work with you every step of the way making sure that you get exactly what you were expecting. Our attention to detail is second to none. 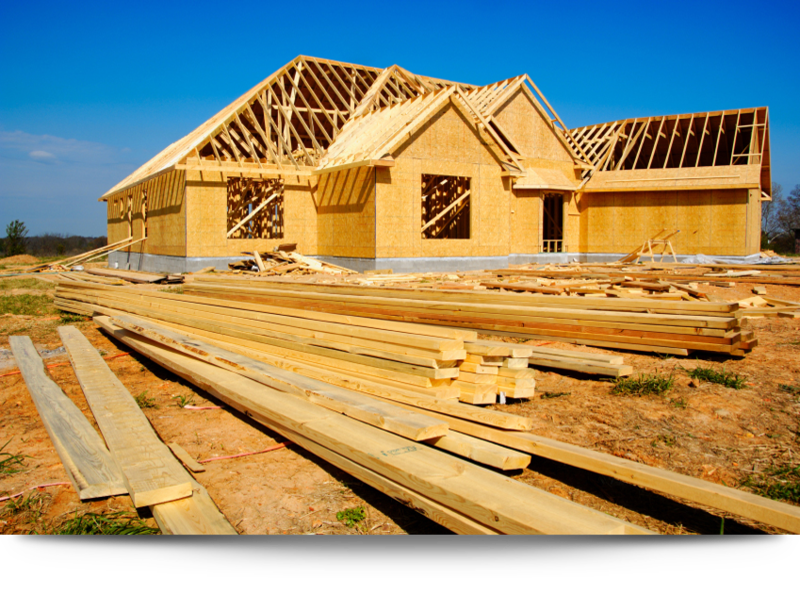 Almand Construction is a licensed general contractor specializing in Custom Designed Homes throughout Midland, TX and the surrounding areas. We have many custom plans to choose from or we can design specifically for you! With such an important commitment of both time and money, you want to be sure you have exactly what you dreamed about. Let Almand Construction help you design and build your perfect dream home. We will be with you from your first design thoughts to handing over the key to the front door. Look at some of the homes we have created and then call us so we can make your dream a reality!